Freshly painted, beautifully-refinished hardwood floors, and a car-collector's paradise! 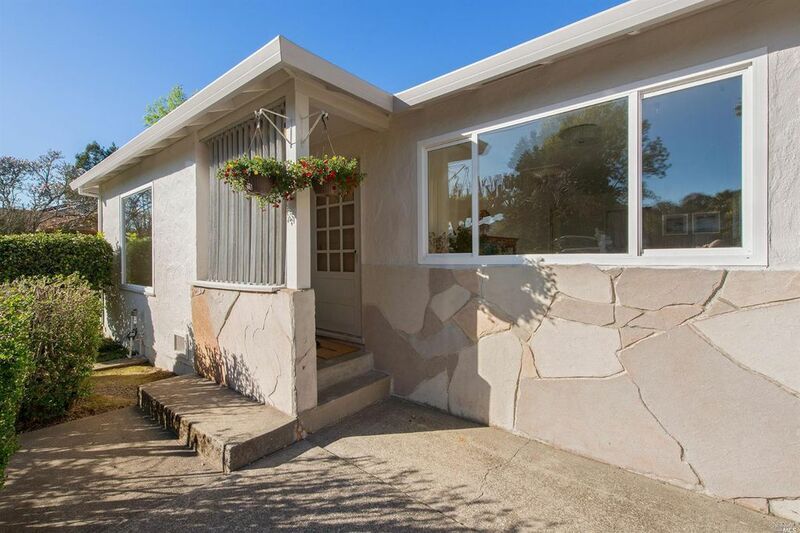 Single-level, backs to neighborhood gem, Castro Field - like having a park in your backyard, plus Mt Tam VIEWS. Huge lot and massive off-street parking! Rear-yard access perfect for car collectors or hobbyists; additional workshop, equipment and workbench. Close to shopping, restaurants, Marin Civic Center & the Marin's best Farmer's Market.